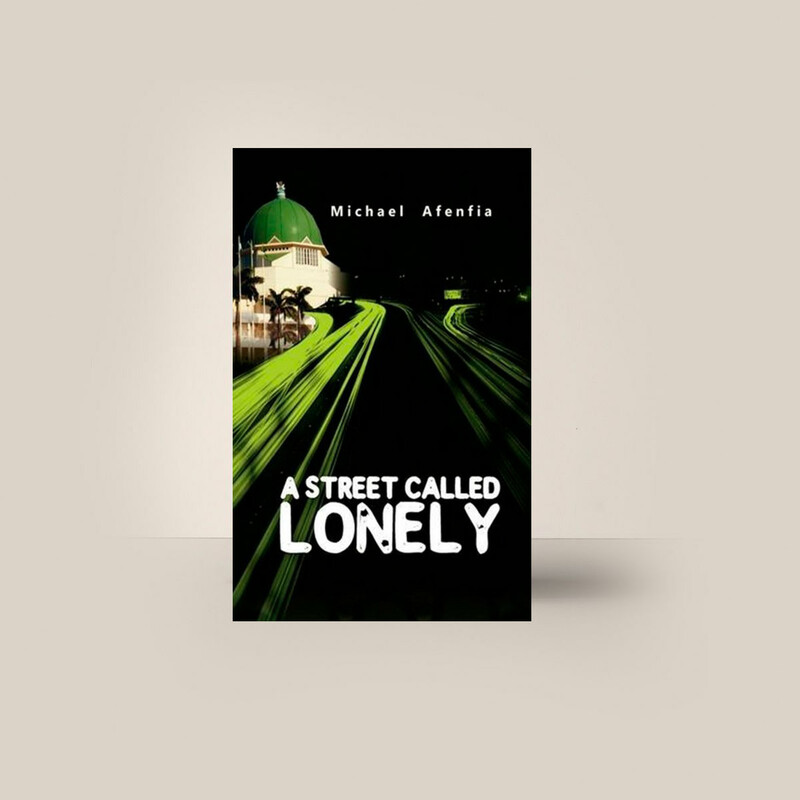 Written in lucid prose, A STREET CALLED LONELY is a riveting crime fiction beautifully narrated by an avid story teller with a knack for suspense and surprise. Events are narrated at their climax while the resolution therein takes a backward slope to the curious excitement of the reader. 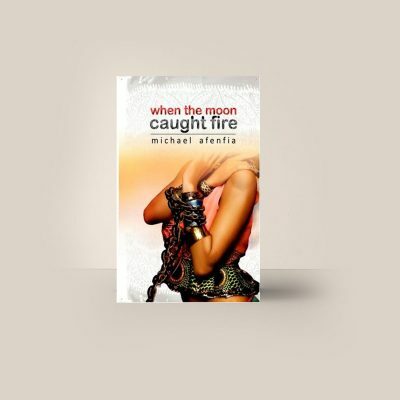 It can best be classified as an archival work, a classic in its own right with a thrilling fast-paced plot meant to keep the reader guessing and missing and guessing again without wanting to pause. 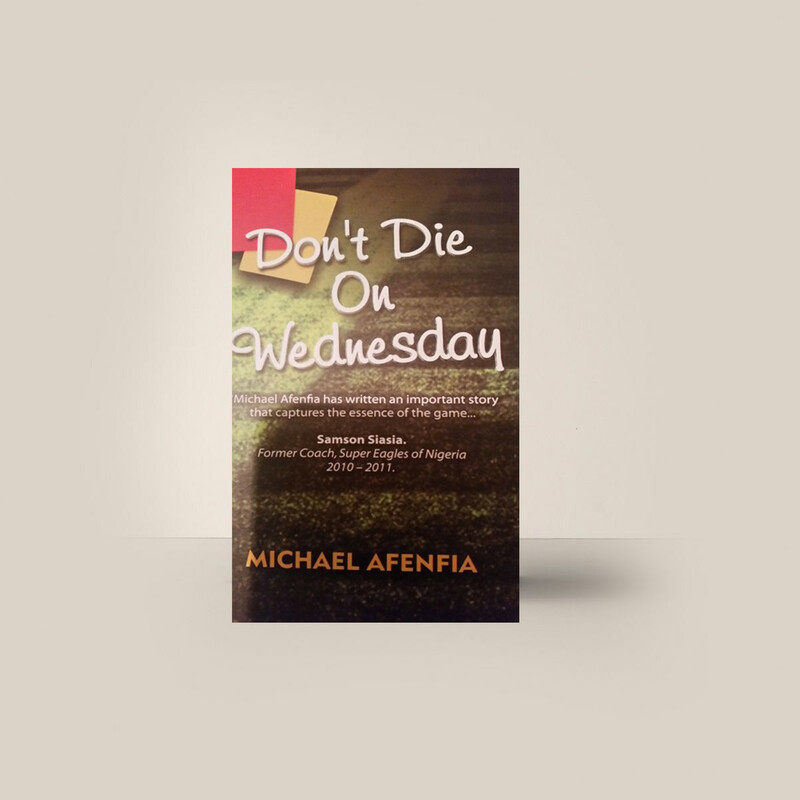 Afenfia writes with the stroke of a master craftsman. 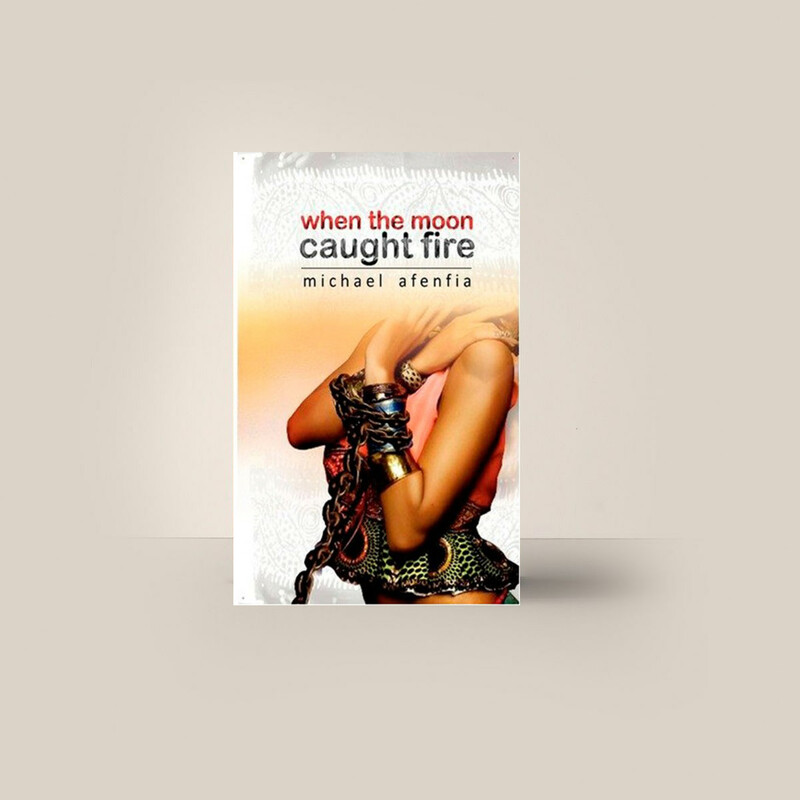 The novel takes you on a journey to two continents, where two continental powers – America and Nigeria – are at the verge of a political eclipse; edged on a backdrop of terrorism and corruption. Sabotage and backstabbing dangle as the characters interact to unravel the mysteries shrouding the death of an assassin whose double life and that of his targeted victim form the crux of the plot that keeps the reader glued till the last page. Who masterminded the act? Who gave the go? These are posers that run through your mind as you digest the condiments of this masterpiece.